Krost recently introduced the redefining Archi chair to their signature collection. 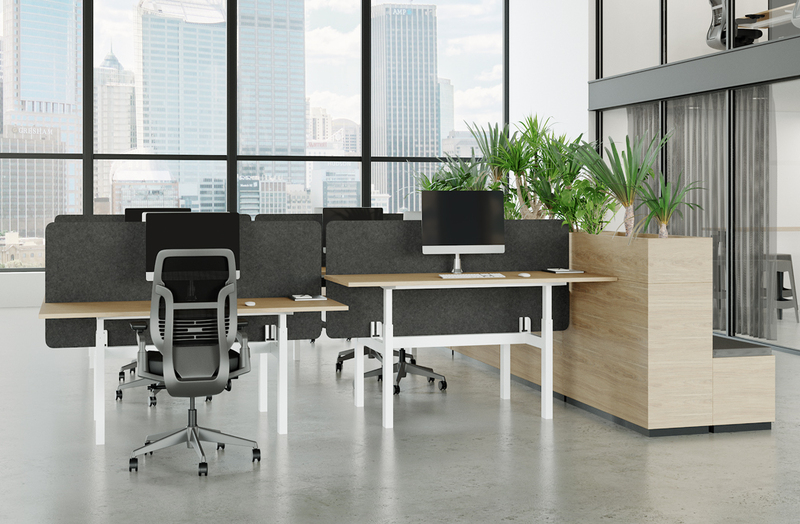 Featuring an innovative interplay between material and technology, Archi’s sleek frame is complemented by the high-performance mesh upholstery in service of comfort making it ideal for workstations, desks and tables. Archi’s most innovative function is its 360-degree independent height, width, pivot and depth adjustment with an optional headrest. With a number of adjustability options including; locking in any position, tension adjustment control, core equalizer, seat slide control, seat height adjustment and front tilting control, Archi serves as a balance of sculptural form and effortless function designed to suit any user. Krost has redefined expectations for ergonomic comfort and functionality, engineering a chair that is adaptable to the endless ways users sit.